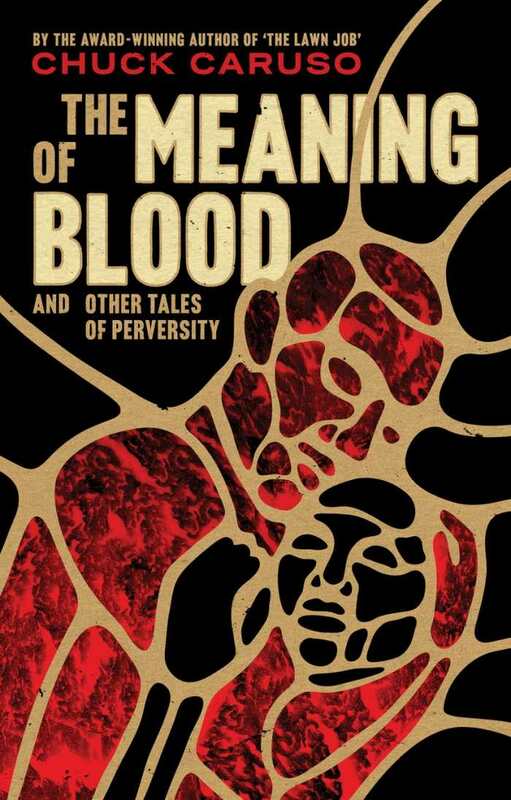 Chuck Caruso’s The Meaning of Blood promises a descent into a netherworld of blood and perversity, and it delivers on this as well as something even more heinous: the idea that ordinary people crave blood and perversity just as much as violent perverts. Tales gallop through time and space on the backs of genres ranging from historical fiction and fantasy to erotica and science fiction. Be it hot, cold, consumed, or splattered, blood surges through the stories. Suspense is heightened through humor, and comedy is fueled by horror. 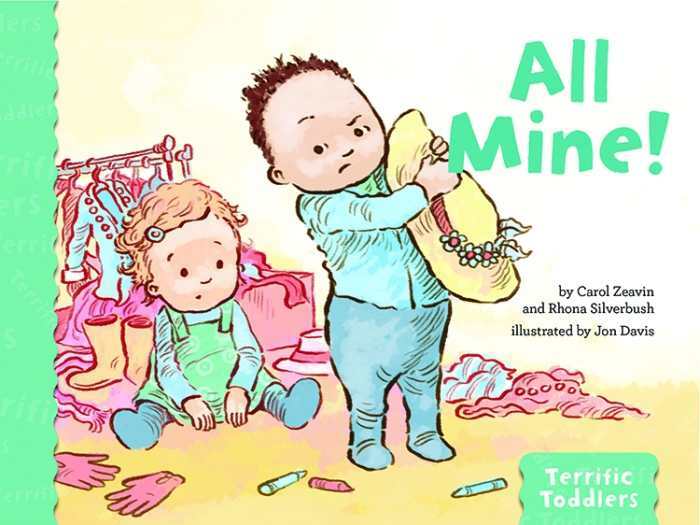 Outwardly mundane lulls are employed to amplify anxiety about what might happen next. 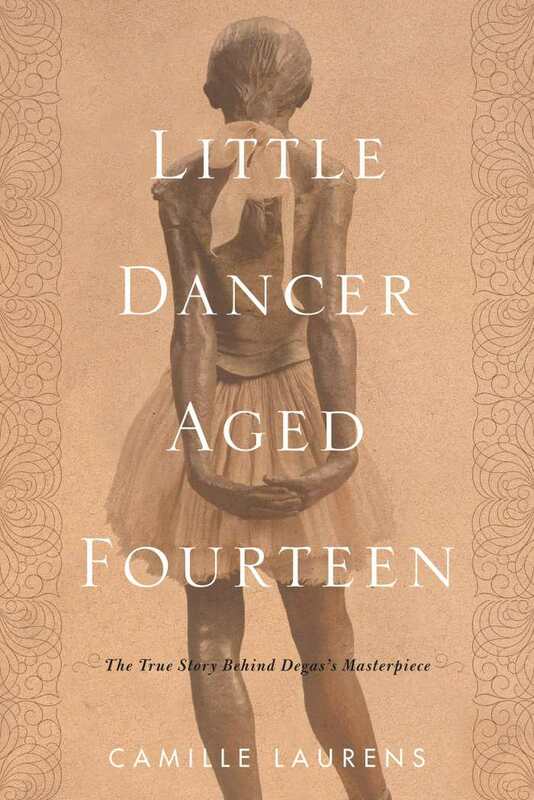 Long after the unexpected has been established as the only possible outcome, stories continue to surprise. Prose mimics the camera, microphone, and soundtrack of a movie set, without sacrificing the written word’s unique ability to express characters’ thoughts and feelings. 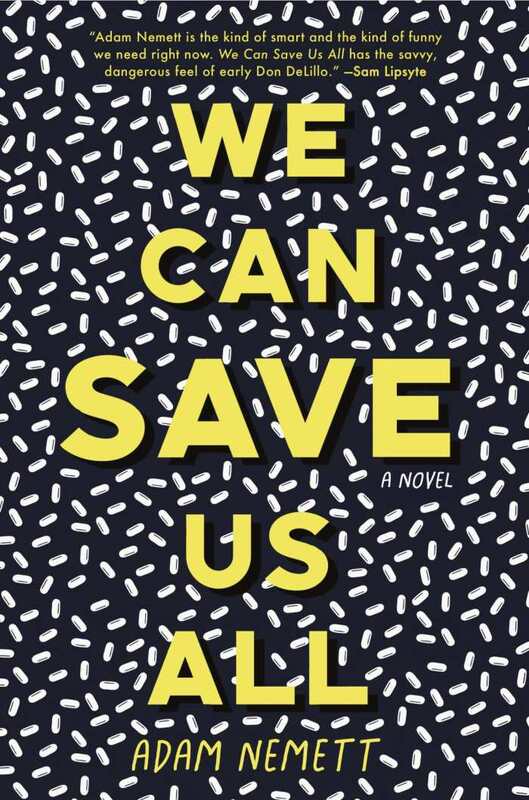 Dialogue and brawls lay down a background rhythm against which the sound of a man’s spine cracking is “like a log being split with an ax.” Caruso avoids capturing details that could slacken the pace, meticulously transporting his complex characters and maneuvers off the page and into the mind’s eye. Even when death might ordinarily be expected to bring an “obscene heap” of corpses to a screaming halt, they commence twitching “in a morbid parody of the carnal act” instead. 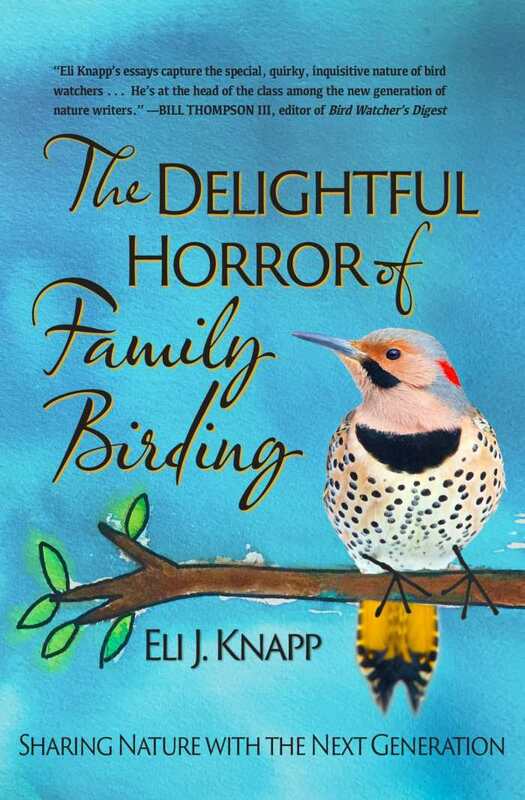 Eli J. Knapp’s The Delightful Horror of Family Birding trots the globe with humor, insight, and deep-seated appreciation for nature and bird-watching. The essays jaunt through locales including Tanzania, Ecuador, and the Grand Canyon. They advocate for exploration of the natural world with charm, pausing to take in bluebirds, robins, and “meadowlarks alighting from a flowering field.” They deliver basic information about birds, as well as exploring the language of counting birds: a murmuration of starlings, a scold of blue jays, and a parliament of owls. It answers idle curiosities, too—how woodpeckers can physiologically withstand such vigorous jackhammering, and why birds that slam into glass and appear dead can revive and fly off. As Knapp explains such topics to his students and his children in the text, his ultimate target audience is future generations. He stresses that birds inspire joy, a deeper understanding of the environment, and greater intimacy between people, capturing the unadulterated thrill of spotting a white ibis, the serendipity of seeing a blue-winged teal, and the rejuvenation of becoming more attuned to nature. 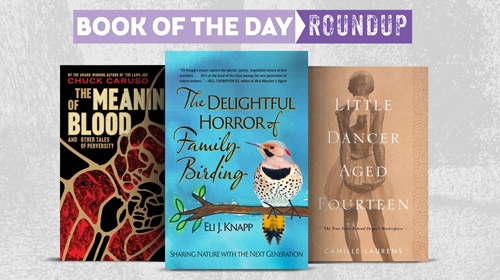 The Delightful Horror of Family Birding focuses on its subject with wit, erudition, and passion as vast as a great flock darkening the daytime sky.